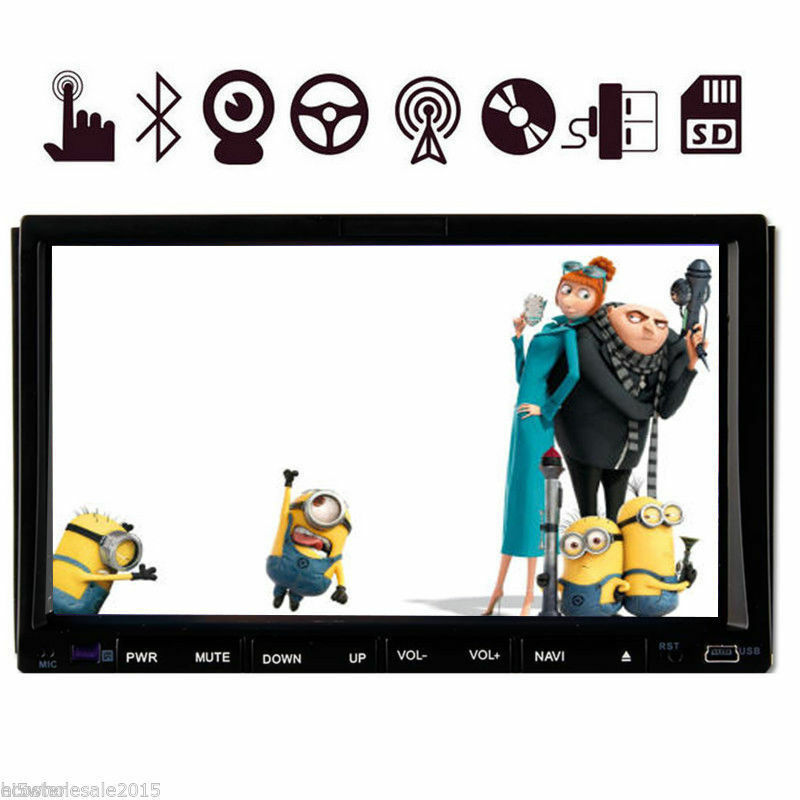 Hands-free for phone call and streaming the music during the driving time, much safer than before. 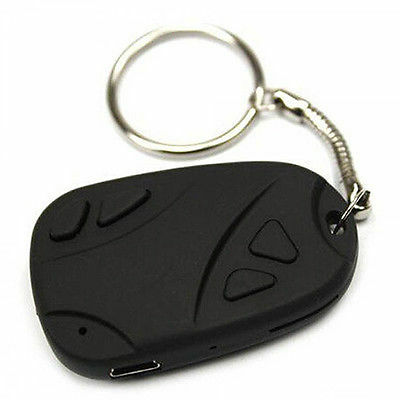 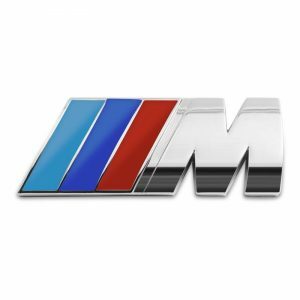 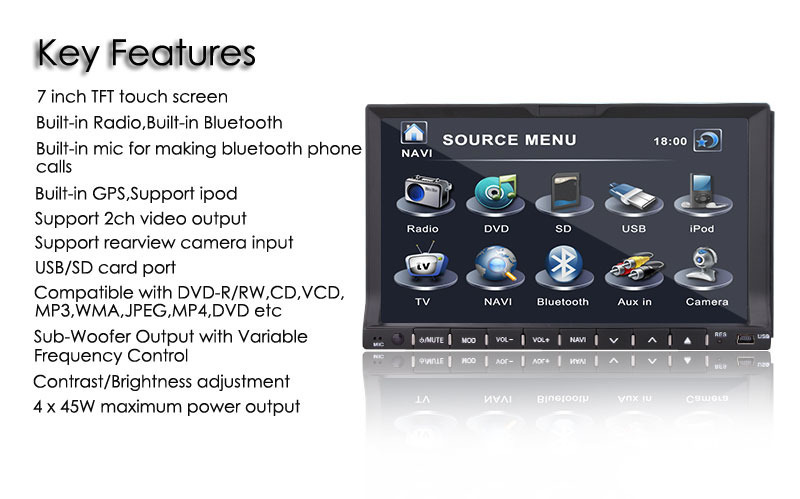 Built-in Mic & Bluetooth audio player/Phone Book function & Bluetooth Connection. 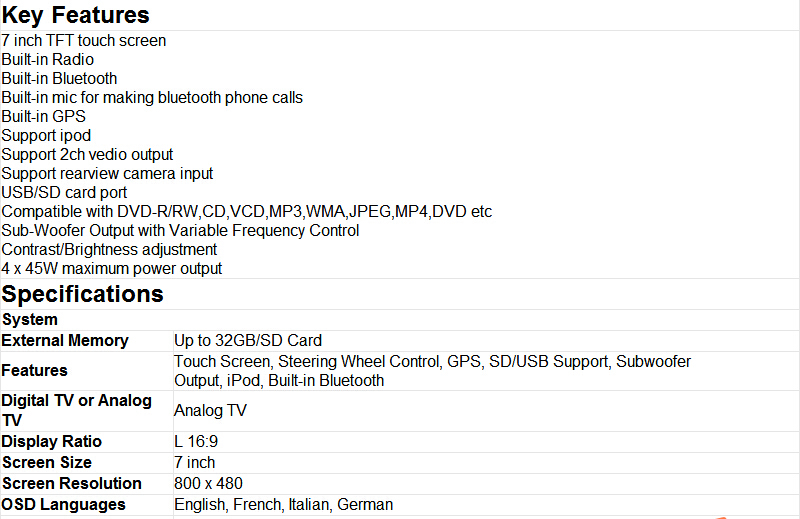 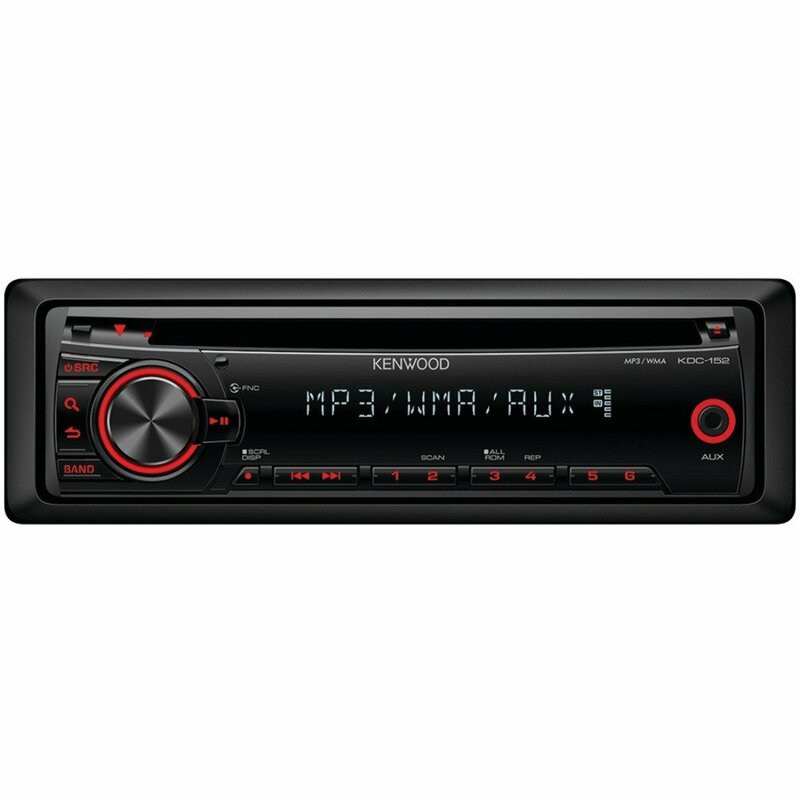 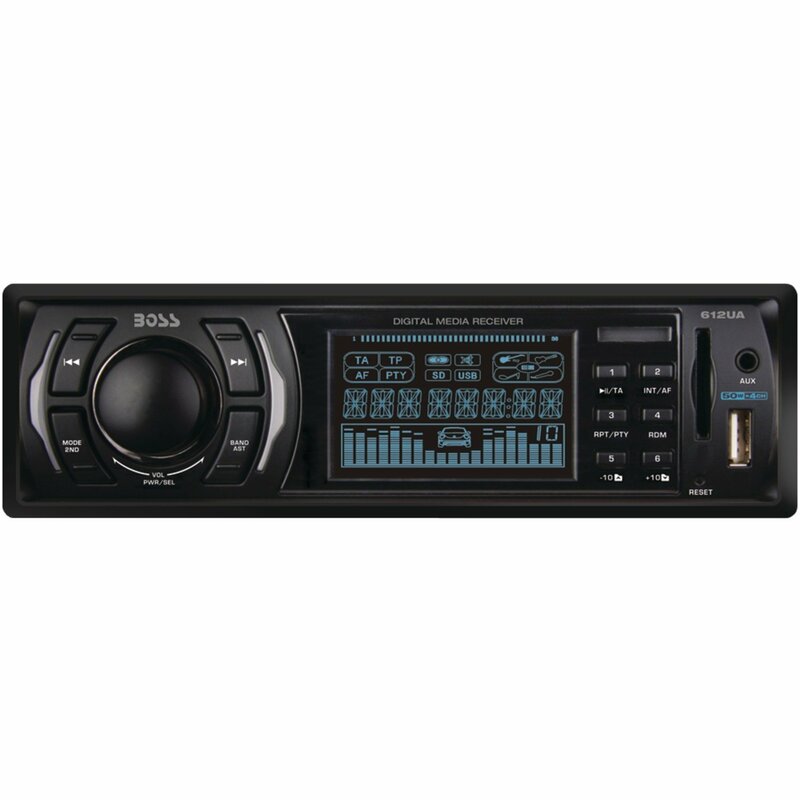 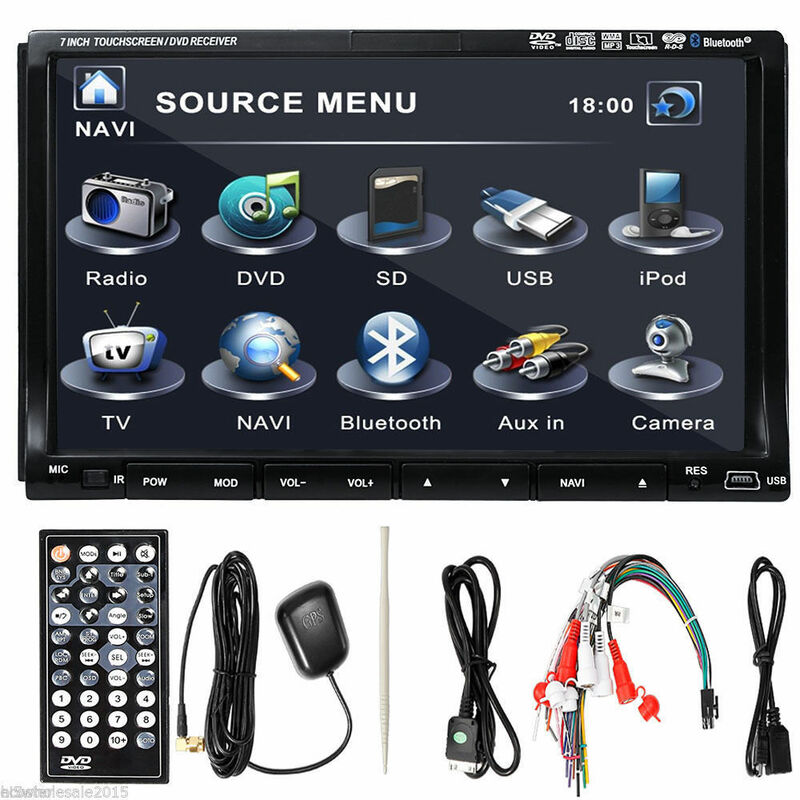 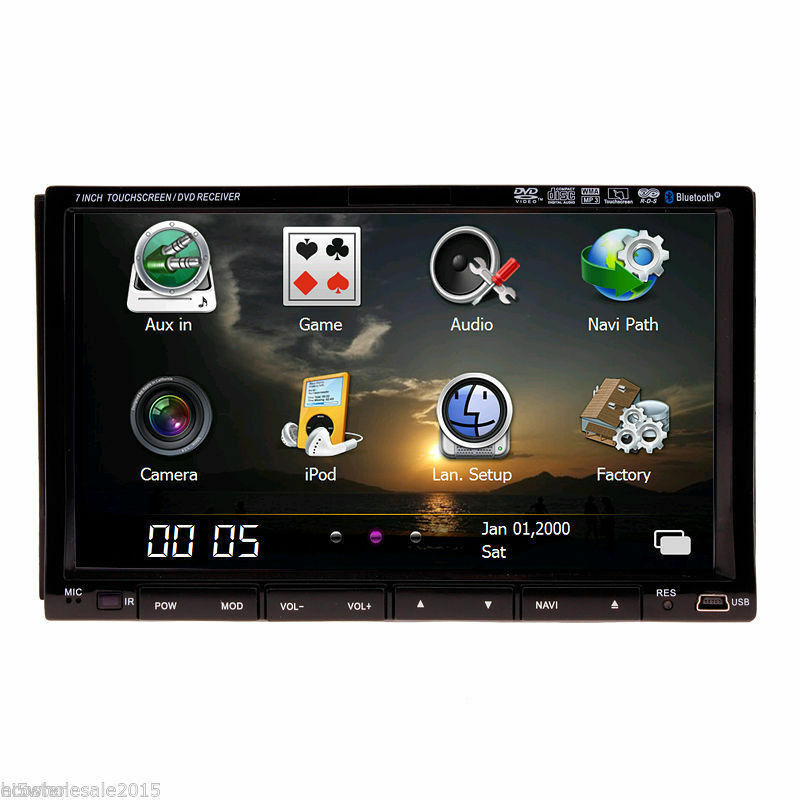 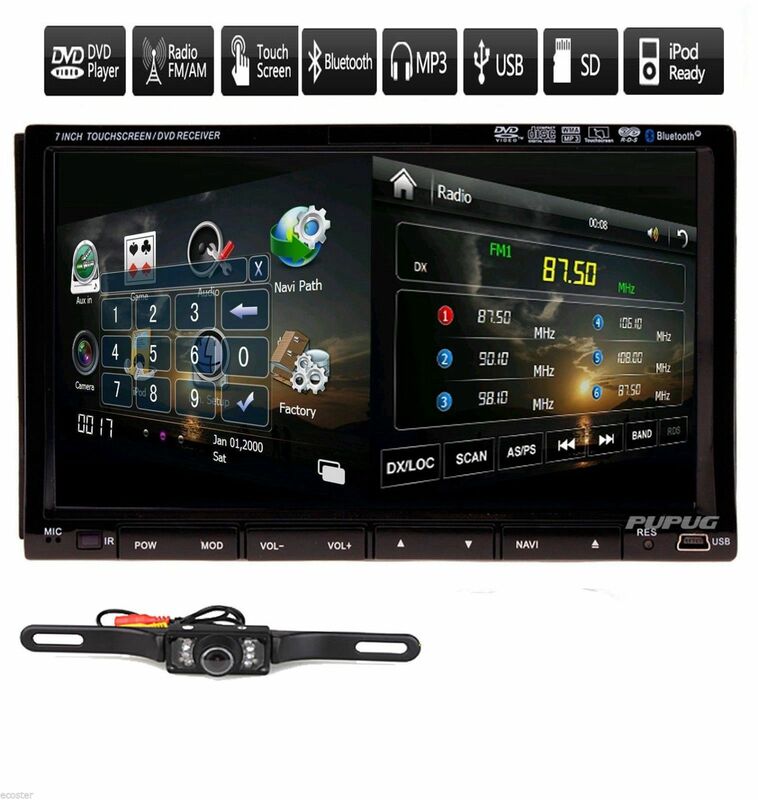 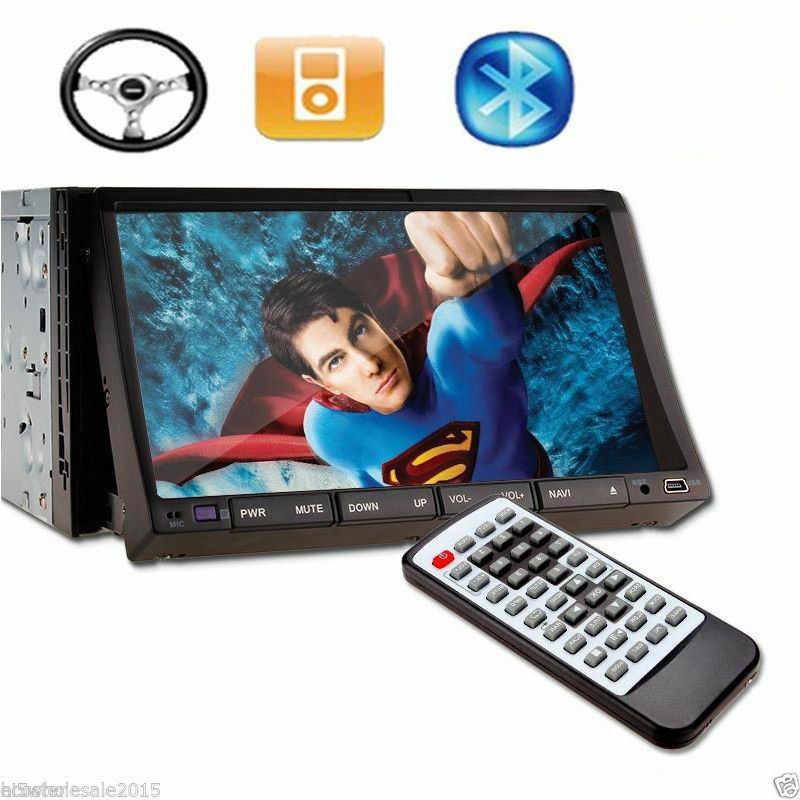 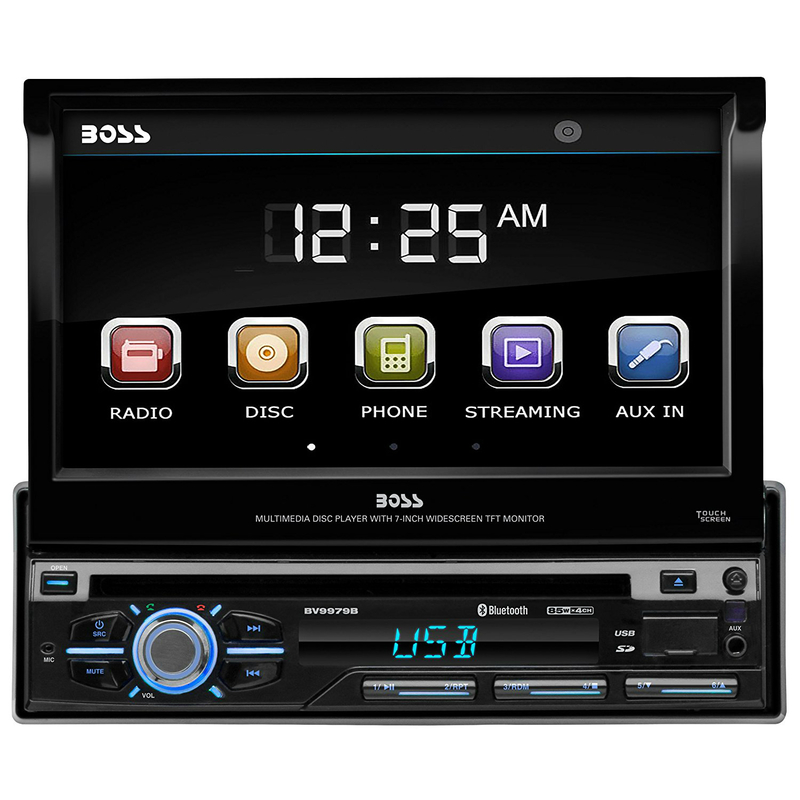 Be the first to review “7″ HD Touch Screen Double 2 DIN Car GPS Stereo” Click here to cancel reply.